Restylane® Lyft is an FDA-approved cheek filler that is highly effective at counteracting mid-face volume loss due to aging. It is a hyaluronic acid gel injection that is available for anyone over the age of 21. 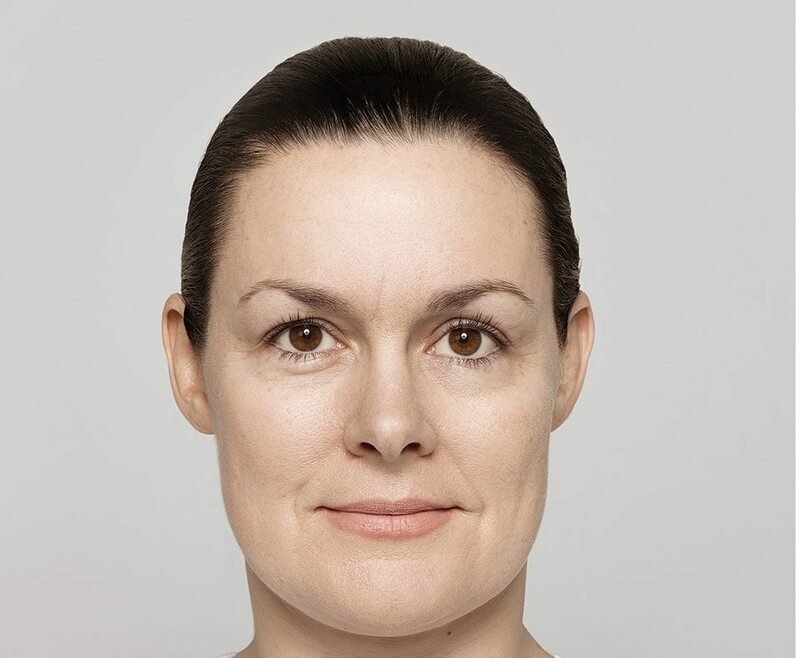 While Restylane® Lyft is most commonly used as a cheek filler, many of our Southington, Connecticut, patients also use it for their nasolabial folds and other facial lines. Once it is injected, Restylane® Lyft can be molded to perfectly plump up your cheeks to give you a more youthful appearance. 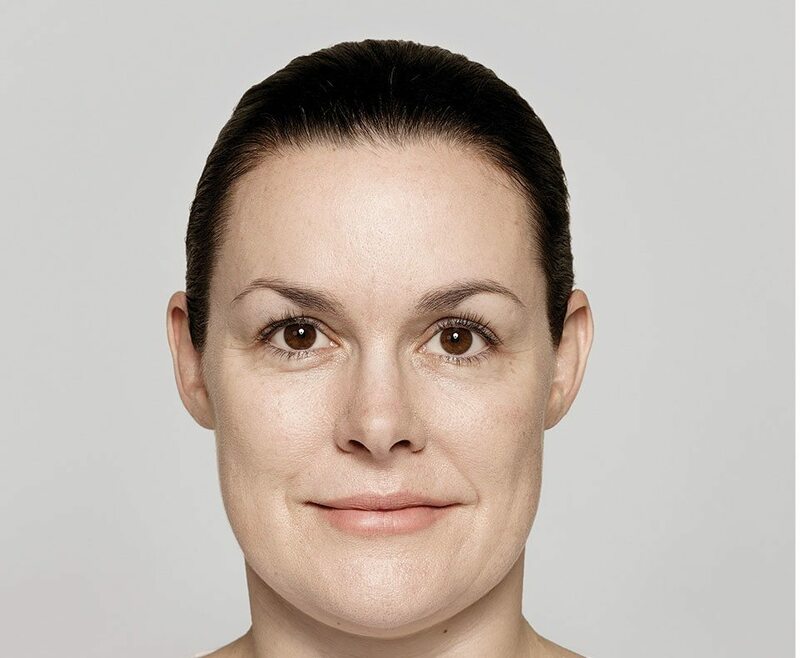 The natural fat that once inhabited your cheeks deteriorates as you age, leaving you with wrinkles, sagging skin, and a lack of volume in your cheeks. Restylane® Lyft combats these effects by replenishing the hyaluronic acid that your skin needs to attract and retain moisture. After you have received the cheek filler at our Southington, CT medical spa, you will regain the suppleness you once had, appear younger, and still look completely like you. The same results can be seen in the nasolabial folds and other areas of your face. Your experience of receiving Restylane® Lyft in our Southington, Connecticut, medical spa should be quick, with minimal pain and a relaxing atmosphere. The Restylane® Lyft cheek filler does contain lidocaine to improve your comfort level during the procedure, and you can expect to see the results immediately. While some swelling is common, it will dissipate quickly and your new fuller cheeks and nasolabial folds will be yours to enjoy. Restylane® Lyft has been proven to last up to nine months when used for nasolabial folds, and even longer when used as a cheek filler. As much as 73% of our Southington, CT patients can still see the results of the Restylane® Lyft in their cheeks after 12 months have passed. The composition of Restylane® Lyft is extremely cohesive, and it requires the hand of an artist to ensure the results appear natural. 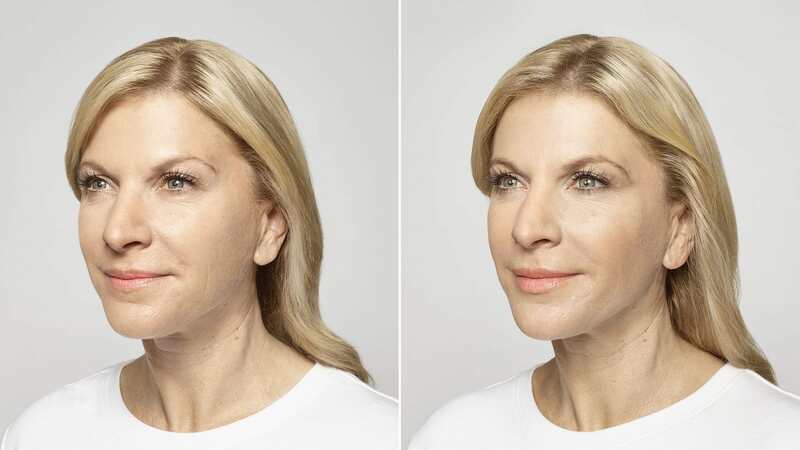 At Re:Nu 180 MedSpa in Southington, Connecticut, you are in the care of practitioners that have perfected the art of the Restylane® Lyft cheek filler. We will masterfully mold and shape the Restylane® Lyft to perfection, and you will love the end result. Additionally, our Southington, CT med spa aims to provide a relaxing, not clinical, atmosphere that will put you at ease for your procedure.